Price: Tickets £19.25 inc £1.25 booking fee. Under 16s free. 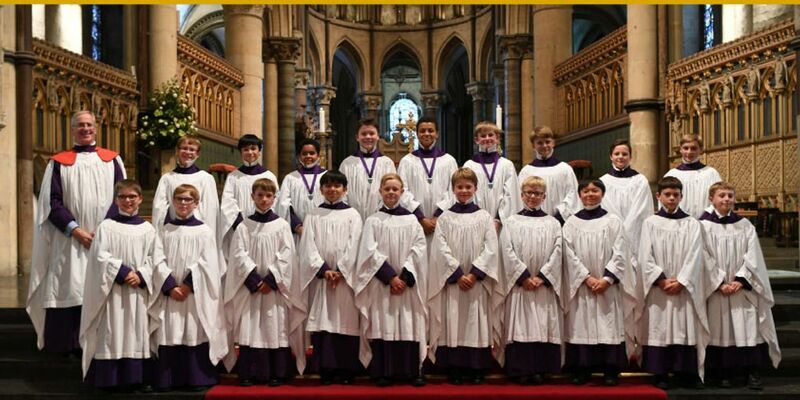 A lovely opportunity to hear the choristers in concert and know by attending that you are supporting the future of choral talent at the Cathedral. The Choir Bursary Fund is a bi-annual event and is held in conjunction with the Graeme Hamilton Memorial Fund.